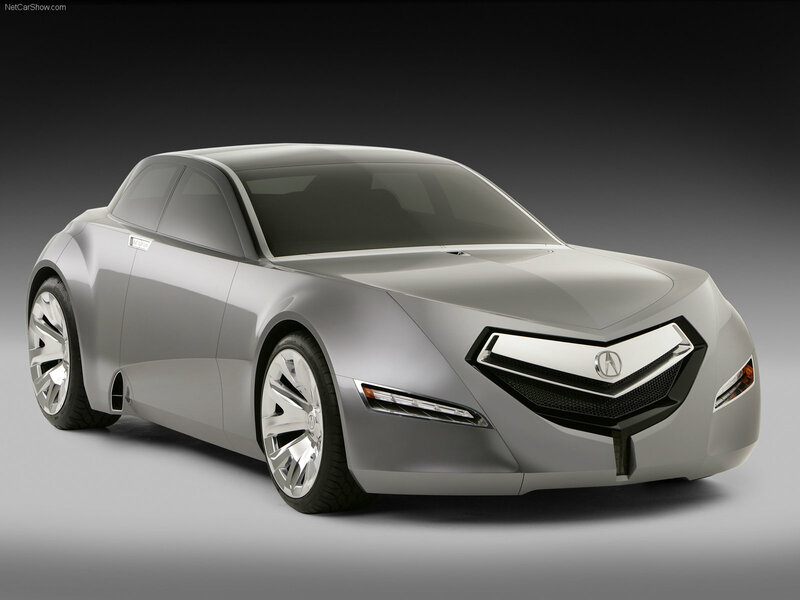 Acura will present the newest concept vehicle (the Precision Concept) on the Concept Lawn at 2016 Pebble Beach Concours d’Elegance. Everybody knows that Australia enjoys high performance vehicles. So, BMW will be sending nearly 100 extra cars of the M2 Coupe in Australia in 2016. Meanwhile Alpina is getting ready for the launch of the B4 Bi-Turbo Coupe this November. Finally, the 1st of the innovated Acura NSX sports vehicles has been produced. New York, Meet the 2017 Acura MDX! Despite all the attention is drawn to the Geneva Motor Show, Acura has stated that its next year’s MDX will debut at the Auto Show held in NY. We select only big size acura advanced sedan photos for our photogallery.